AQUA BLUE POOLS WAS BUILT ON EXPERIENCE. AQUA BLUE POOLS EMPLOYS OVER 37 YEARS OF CONSTRUCTION EXPERIENCE. THERE ARE NOT MANY SITUATIONS THAT WE WILL RUN INTO THAT WE HAVEN’T SEEN! IF YOU CAN DREAM IT, WE CAN BUILD IT! IT IS IMPORTANT FOR AQUA BLUE POOLS TO LEARN ABOUT YOUR BACKYARD WISHES AND IDEAS, SO THAT WE CAN ASSIST YOU IN MAKING YOUR DREAM A REALITY! 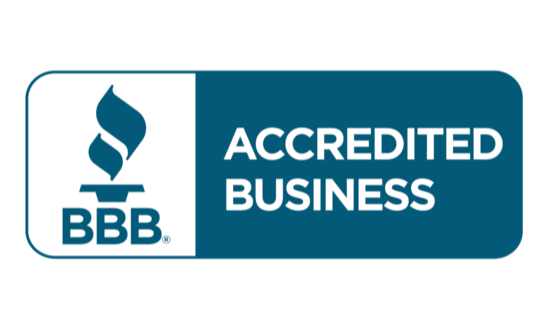 AN A+ RATING WITH THE BETTER BUSINESS BUREAU, MEETING STANDARDS WITH THE ASSOCIATION OF POOL AND SPA PROFESSIONALS, AND NUMEROUS 5-STAR REVIEWS ON VARIOUS SOCIAL MEDIA SITES ARE PROOF THAT WE LISTEN AND WE CARE. My name is Aaron Raney, I own aqua blue pools. I have spent all of my life in Arkansas, and most of my life in Central Arkansas. I wanted to be involved with a business that contained all aspects of my work life that I enjoyed. Out of college, I was a banker and enjoyed building upon relationships. In 2008, I started to work for T Raney construction, a reputable underground utility company owned by my Dad. In construction, I enjoyed the aspect of putting a job into place with the goal of completing it efficiently. Swimming pool installation gives me the opportunity to make friends and design backyards that people dream about. Our mission it to continue building upon a brand that is recognized for quality from start to finish. 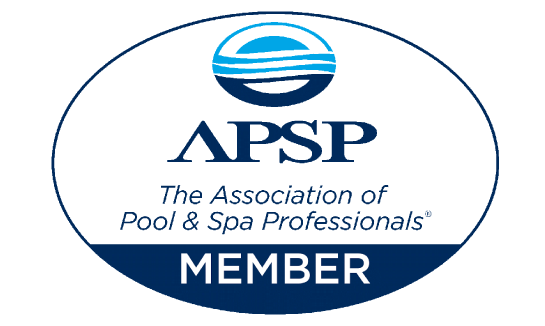 I want not only to provide top-notch pool installations and Services for our customers, but to continue to improve upon the overall customer experience to the point that a customer can’t help but want to say great things about us. Aqua Blue Pools has grown tremendously in a short period of time. While Aqua Blue Pools roots are deep with experience, in many ways, the fresh optimism of every employee, coupled with the relentless pursuit of perfection, gives off a vibe that things are just now really getting started at Aqua Blue Pools.